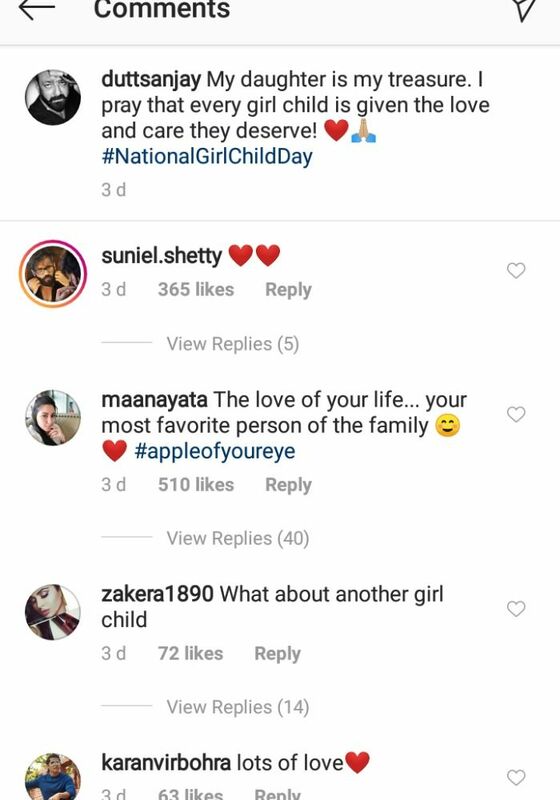 Sanjay Dutt has been trolled for not wishing his elder daughter Trishala on the National Girl Child Day. 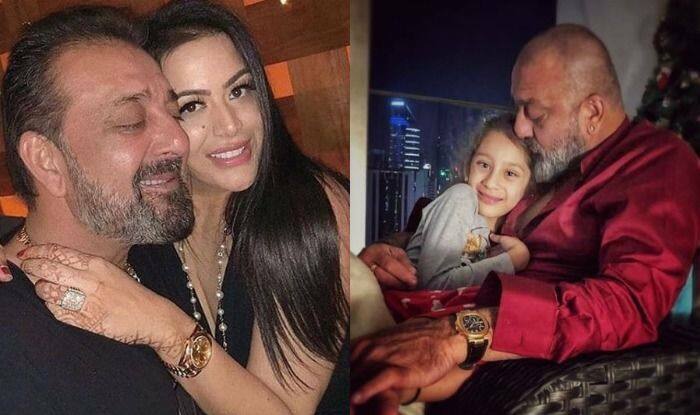 Actor Sanjay Dutt shared an adorable picture with his daughter Iqra on the National Girl Child Day. His fans loved it but there were some people who couldn’t digest the fact that he didn’t wish his elder daughter Trishala. Thus, he faced backlash with netizens calling him out for the apparent partiality. 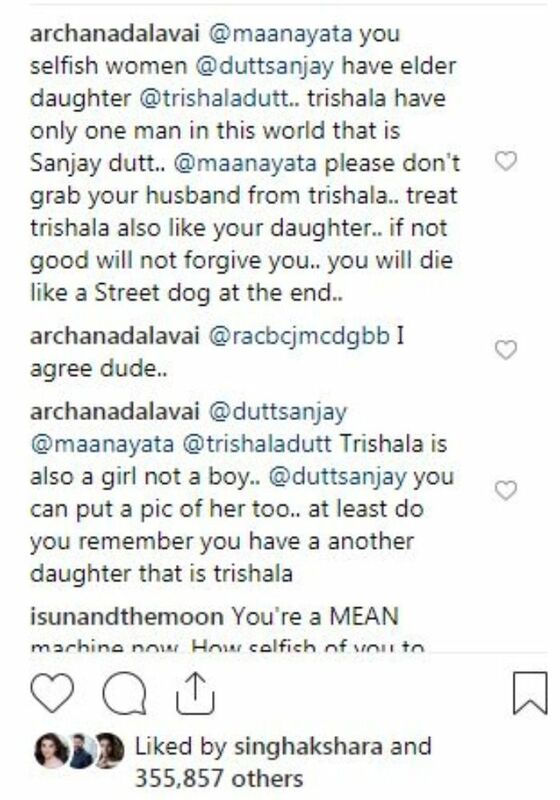 Trishala is Sanjay’s daughter with first wife Richa Sharma. Iqra is his younger child with Maanayata Dutt. This didn’t go down well with people on social media who trolled the actor mercilessly. Sanjay has led quite a life and filmmaker Rajkummar Hirani made a film on him titled Sanju. It featured actor Ranbir Kapoor as the protagonist and did a wonderful business at the box office. The film also starred Vicky Kaushal, Sonam Kapoor, Anushka Sharma and others in crucial roles. On the professional front, the actor will next be seen in Panipat with Arjun Kapoor and Kriti Sanon. The shooting of the film has already started.